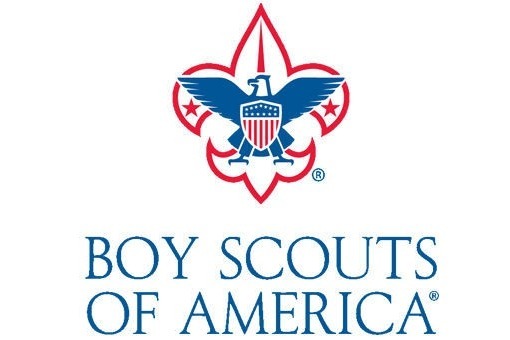 My name is Martin Perez and I am a Life Scout out of Troop 700 in Aliso Viejo, CA, working on my Eagle Project in hopes to earn my Eagle Scout Rank. For my Eagle Project, I am planning on constructing three wooden newspaper stands for Corpus Christi Catholic Church in Aliso Viejo, CA to hold their copies of the Orange County Catholic newspaper. I am currently seeking donations to help afford all materials necessary for my eagle projects. Any contribution is appreciated; no donation is too big or too small. Any leftover money will be donated back to Corpus Christi Catholic Church.